A soft drink promoted using the facilities of art field and the strategies of global brands to generate a counter-capitalistic position. The artists group SUPERFLEX in collaboration with guaranà farmers cooperatives from Maués in the Brasilian Amazon, produced a soft drink called Guaranà Power. 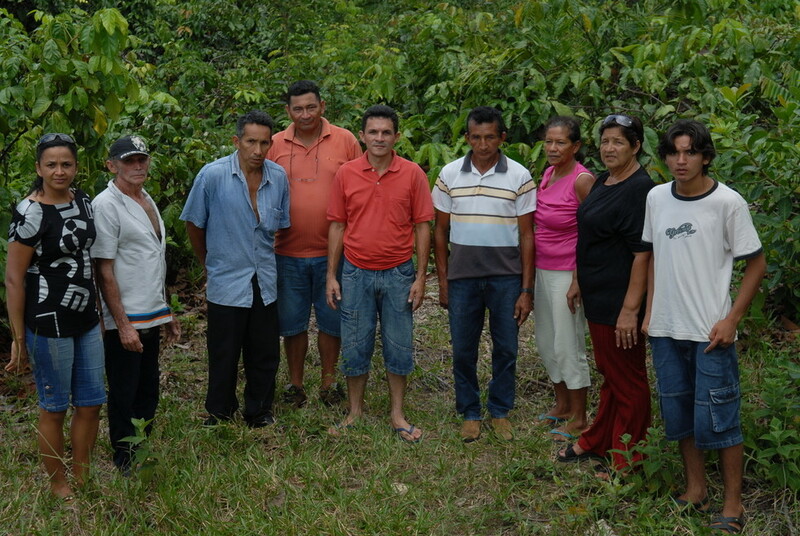 As Superfelx say: “The farmers have organised themselves in response to the activities of the a cartel of multinational corporations whose monopoly on purchase of the raw material has driven the price paid for guaraná seeds down by 80% while the cost of their products to the consumer has risen.” Through workshops this group of artists tried to give help the local cooperative with economic and productive problems. With the aid of SUPERFLEX this soft drink was promoted using the facilities of art field: galleries, exhibitions and biennials. Thanks to this support it has created a large scale economy that uses guaranà, the raw material present in this area. The intention with Guaraná Power is to use global brands and their strategies as raw material for a counter-economic position, and to reclaim the original use of the Maués guaraná plant as a powerful natural tonic, not just a symbol. 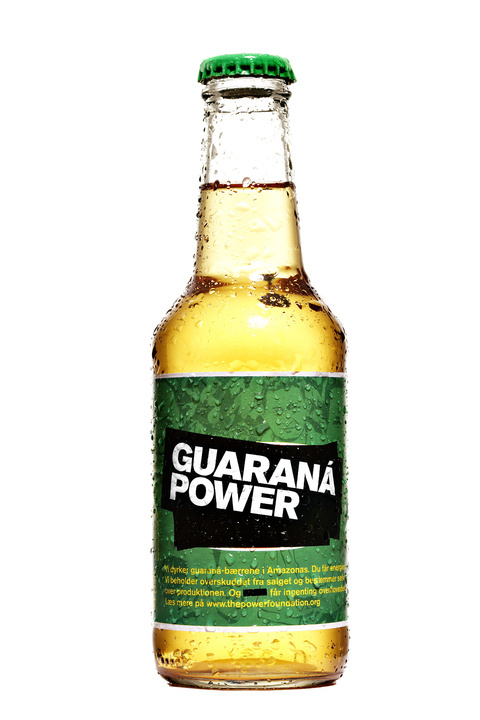 Guaraná Power contains much more original Maués guaraná for energy and empowerment. Since 2010, GUARANÁ POWER is produced by organic soft drink and beer manufacturer NaturFrisk - Ørbæk Bryggeri. Jakob Fenger, Rasmus Nielsen, and Bjørnstjerne Christiansen, local cooperative of farmers, Bikstok Røgsystem.